WordPress Development, What is it? 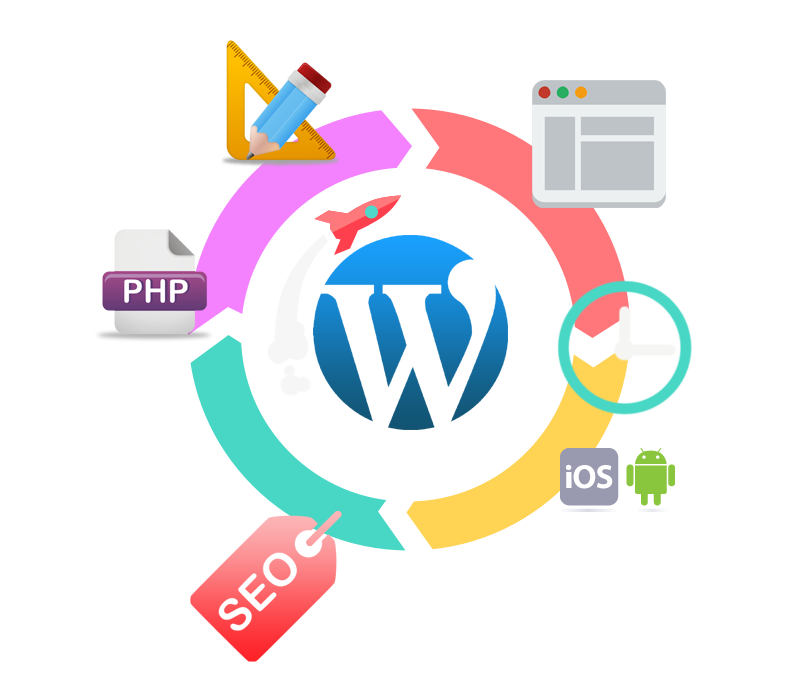 WordPress is anopen source website creation tool coded in PHP. However it is also a web based blog software and a content management system. At Optimark services, we create fully functional, responsive WordPress and custom solution development websites. It offers effective browsing experience with strong code compliance and user experience credentials. Developers at Optimark Services create diverse platforms to manage content and website of the clients. We can combine blog and website on one platform to bring all clients and customers on one platform. Work with us to create flawless website and attract potential customers for your business. We will take care of all essential features which need to be implemented to make your website User Friendly. WordPress offers easy and simple website with clear layout. No need of strong technical knowledge of coding and content management. Developers work with client to develop custom designed websites in a unique style to enhance the company/brand. A website optimized for mobile or small devices is essential to digital marketing needs. WordPress website is automatic to responsive design which eliminates the need for another website specific to device. iOS and Android compatible devices are responsive to WordPress website. 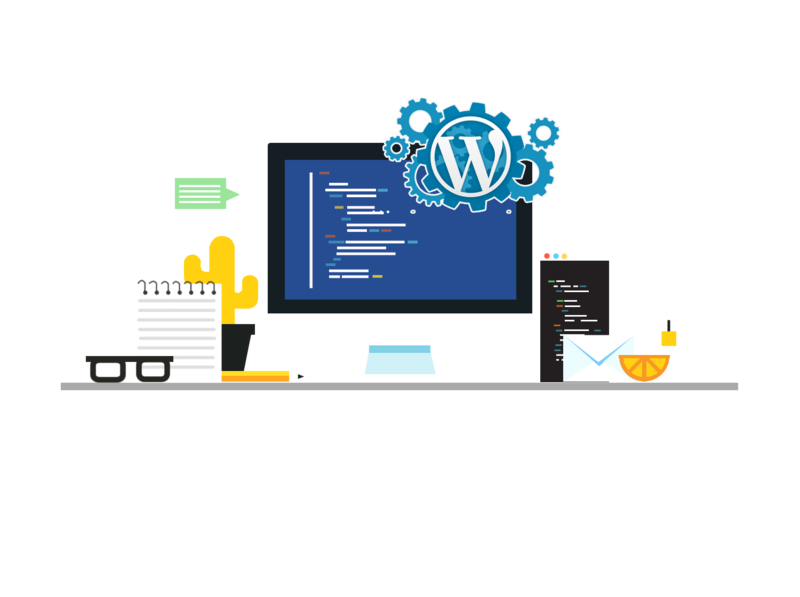 What we offer in WordPress Development? We understand your business and respectively collaborate to create a niche website that enhances business web presence and performance. Give your visitors a fantastic experience with WordPress developed website. Easy optimized, usable, fully functional website offers real time experience to users.